Flexible booking options – This service can be carried out whenever it is most convenient for you. Curious about just how experienced the bathroom fitters are? Then take a moment to look through the gallery bellow. Let Us Help You With A Bathroom Fitting Blackheath Blackheath Service! 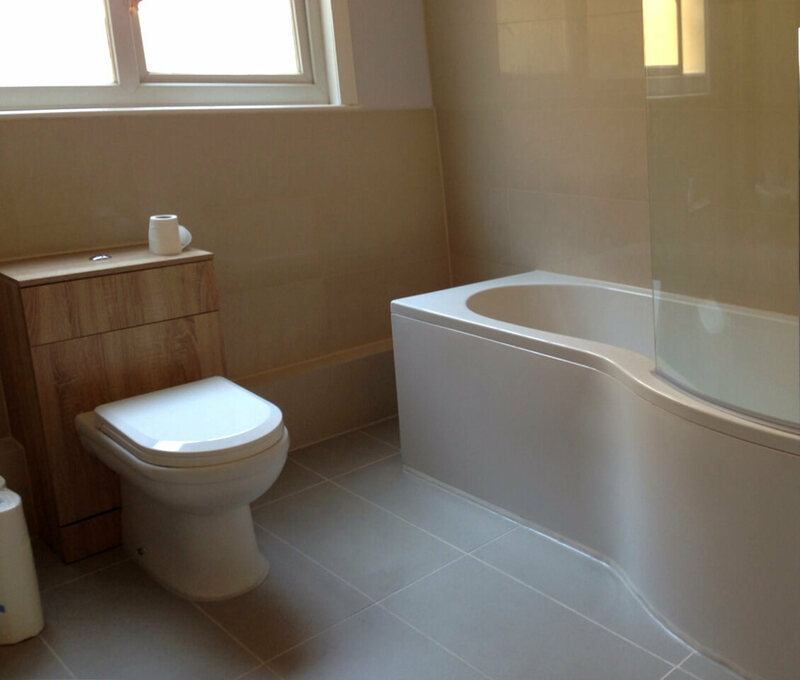 Our local bathroom fitting service can suit everyone's needs! Homeowners who wish to improve their homes, landlords who want to be impressive, and even commercial clients who seek a fast and accessible way to have their properties fixed. The bathroom fitters who operate in Blackheath are comfortable working at any property and this includes public venues, restaurants, pubs, and bars. So, to make your appointment, simply call 020 3746 5384. You will be connected to one of our customer representatives right away. Also, you can make your appointment online by using the instant chat or by filling the simple form with your request. Also, we have an exclusive offer for you. In case you provide the bathroom furniture, accessories, and materials yourself, of course the bathroom renovation specialists will be able to work with them. However, we work with a popular home improvement supplier which means we are able to provide you with all the furniture and accessoires at special bargain prices that sometimes come with a 20% discount! And since the skilled bathroom fitters will remove old stuff from your bathroom, you better tell them if you wish to keep some of the old bathroom furniture and accessories. You can take a look at some bathroom refurbishment reviews left by happy previous clients that serve as evidence of the skills and diligence of the local bathroom fitters.